Back in my day I was on the cutting edge of esports, which at the time were just small tournaments hosted inside schools and community centers. The world has changed in the last couple of years. 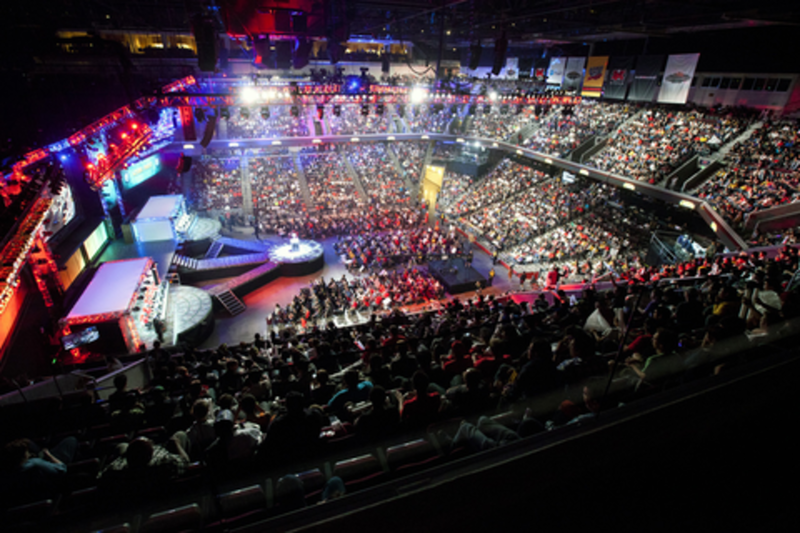 According to ESPN, 27 million people watched the 2014 League of Legends World Championship — that’s more than the World Series or the NBA Finals. There is a massive opportunity here to get in front of millennials. It’s insane to think that people play videogames for a living, but they do. Ivy League colleges will soon offer fully-paid scholarships for the best players in games like Dota2 and League of Legends. You may not get it now, but I’m here to help you get it.